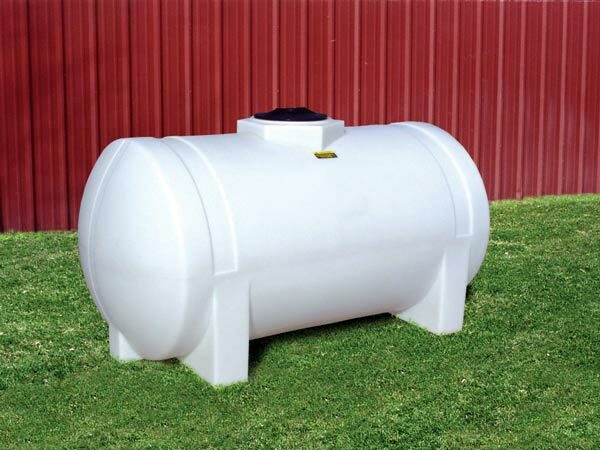 Plastic water tanks prices are important, but how important compared to the benefits and usefulness of the tank? To be sure, this rectangular transport tank doesn’t disappoint! Made from linear polyethylene and UV Stabilized, it offers a long life of durability and performance. The low-profile design and rectangular shape save space whether you are storing or transporting. Ideal for pick-up trucks, it does not require any strands or cradles for support. It does, however, have molded-in slots for tie down straps. The resin used in manufacturing is FDA compliant for the storage of potable water and with all these benefits, it comes with economical plastic water tank prices! 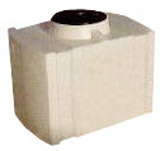 - Looking for plastic transport tanks that can be placed in the back of vehicles.